Rather than allowing your business to suffer due to insufficient funds, acquire the business you need with help from Polaris Commercial Funding Group. Large corporations are often difficult to stay on top of, but with our funding options, business acquisitions can become much less stressful. 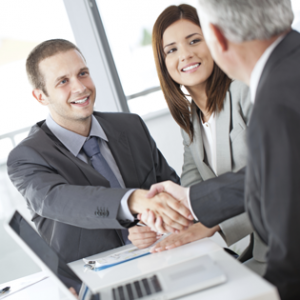 With our acquisition financing options, you never have to worry about making a mistake during the acquisition process. At Polaris Commercial Funding Group, we employ professionals with years of experience helping companies merge. We realize that your company and the company you are merging with may not have much experience dealing with such a transaction. This is where we come in to help the transaction become smoother. After sitting down with both owners, we will work up a solution that will be the most effective for the given situation. If you are ready to acquire a business, contact Polaris Commercial Funding Group today to get started. We are waiting to show you how this process can run smoothly every time.